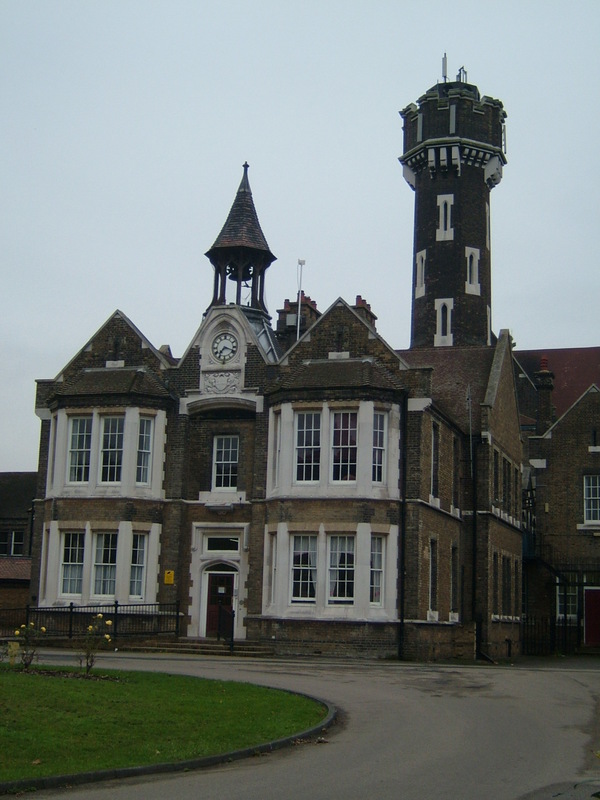 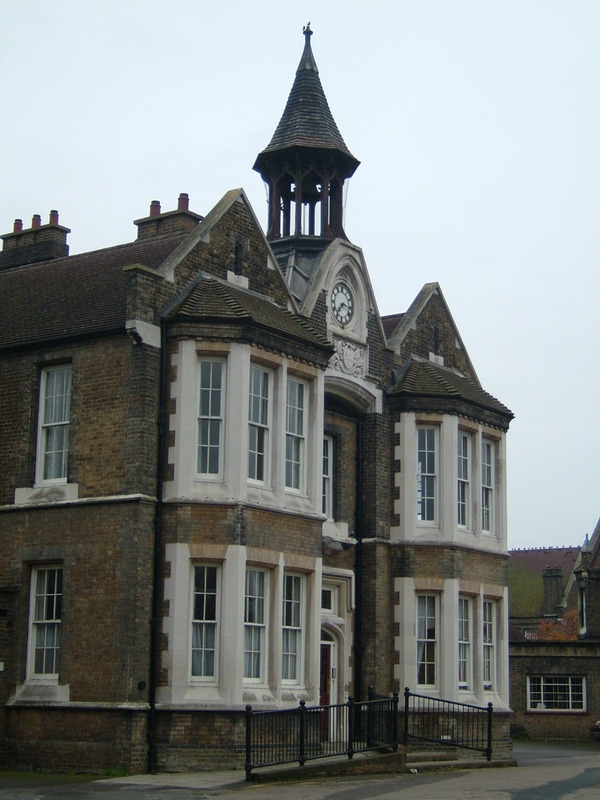 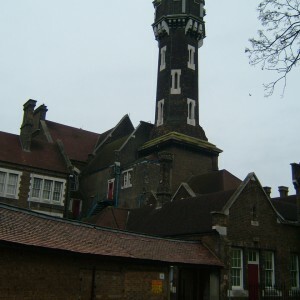 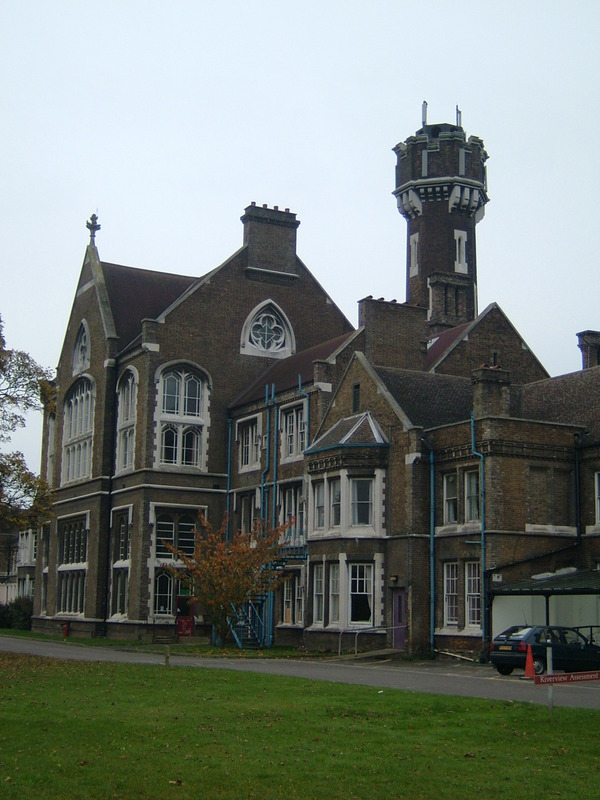 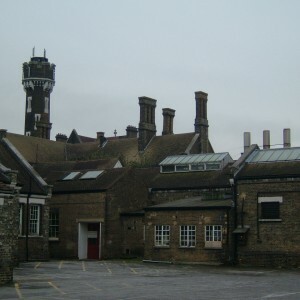 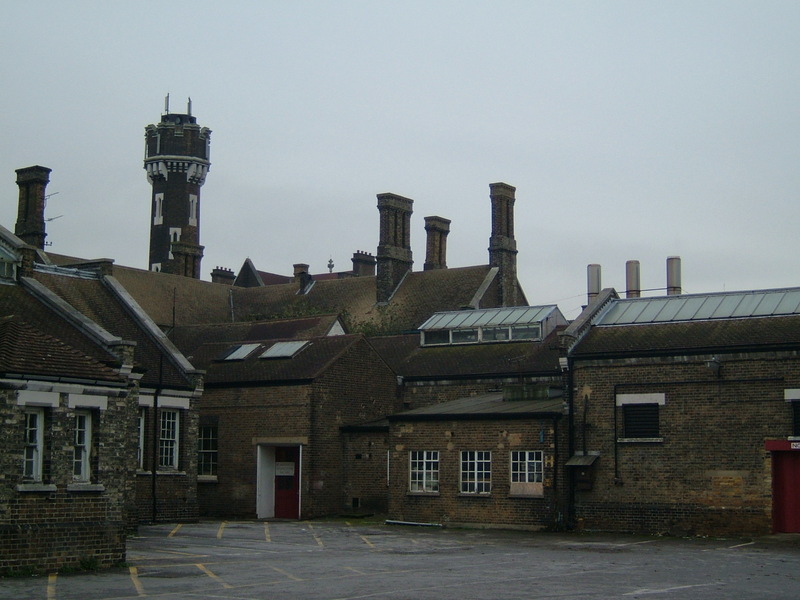 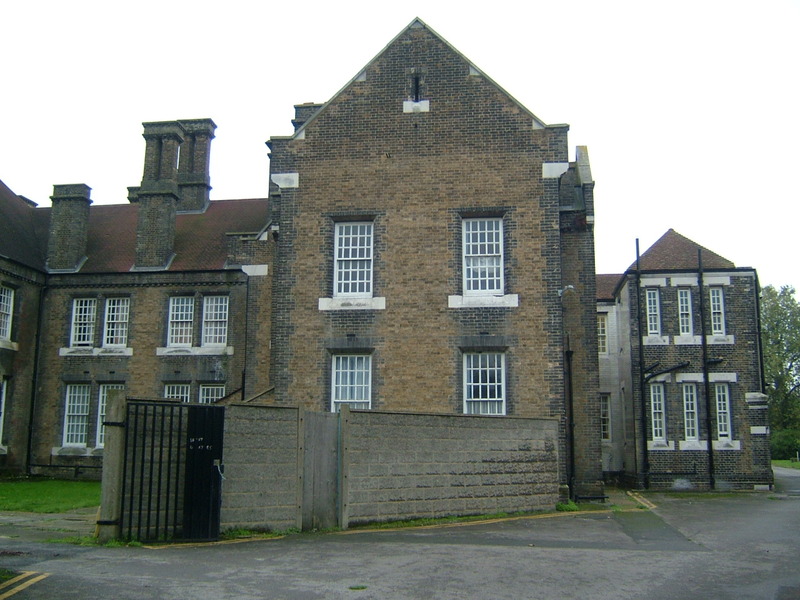 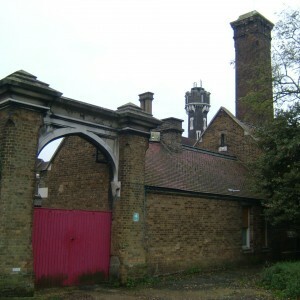 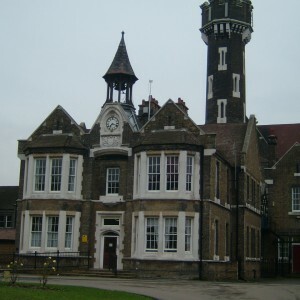 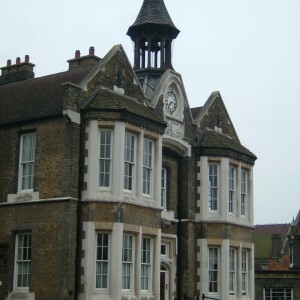 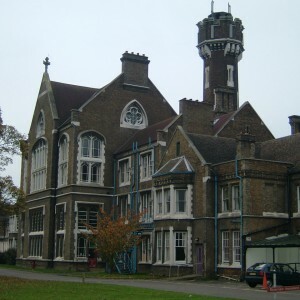 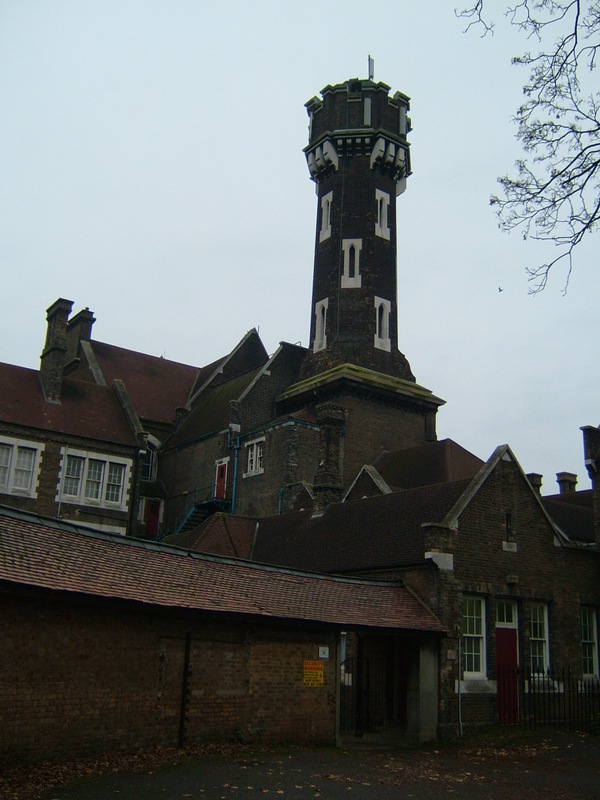 The City of London Asylum was constructed following the Commissioners of Lunacy’s insistence that the city of London provided its own asylum for pauper lunatics, who had previously been sent to Bethlem Asylum in Lambeth. 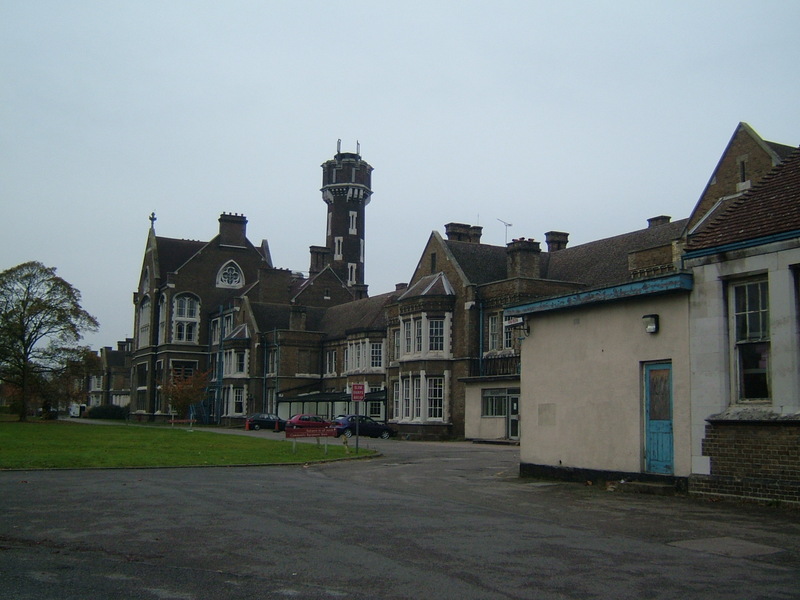 The Commissioners discouraged the use of voluntary asylums for pauper patients and despite the comparatively low number of such patients in the City area, a site at Stone, near Dartford was purchased and the building erected for 220 patients. 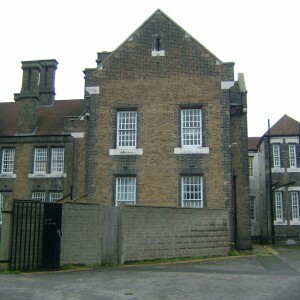 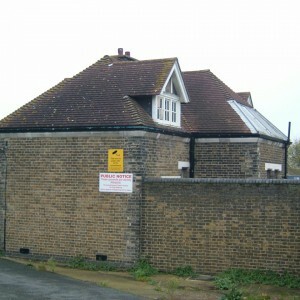 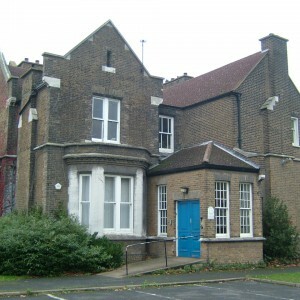 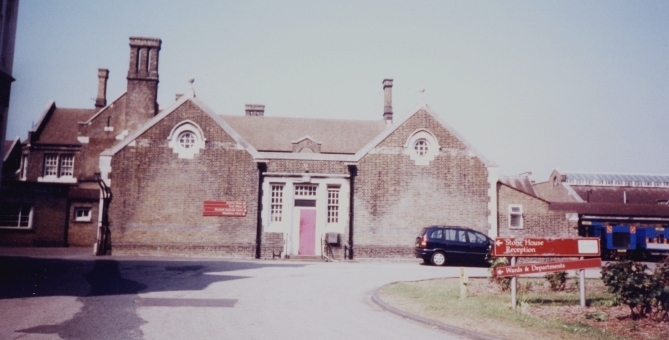 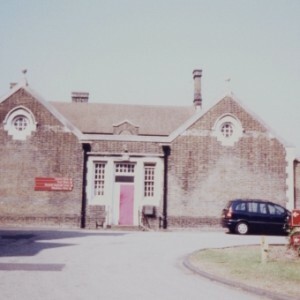 The original asylum building comprised of the administration building to the north, with workshops, boiler house and main stores to the west, and laundry and sewing room to the east to the east. 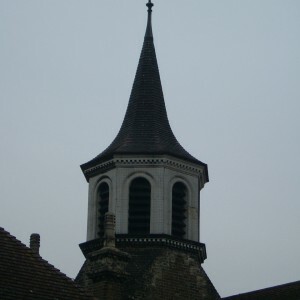 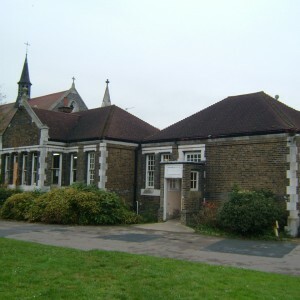 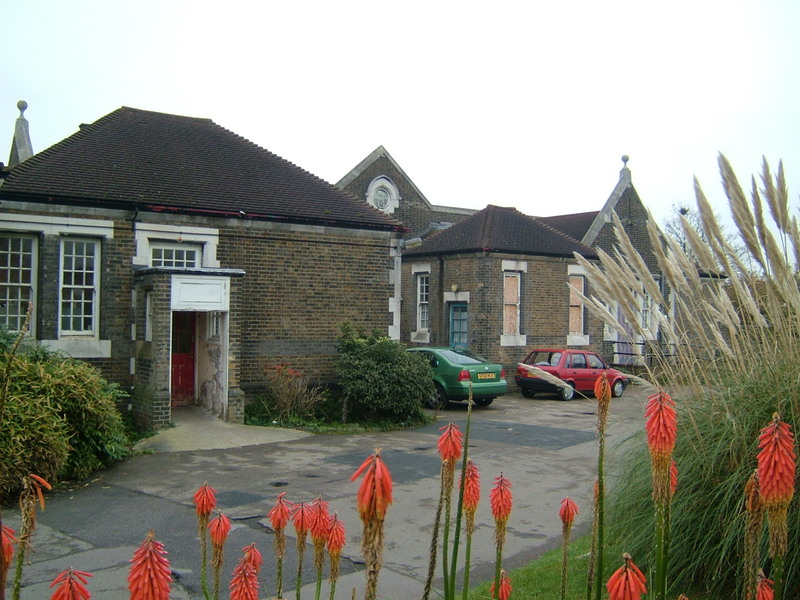 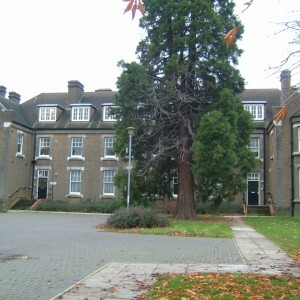 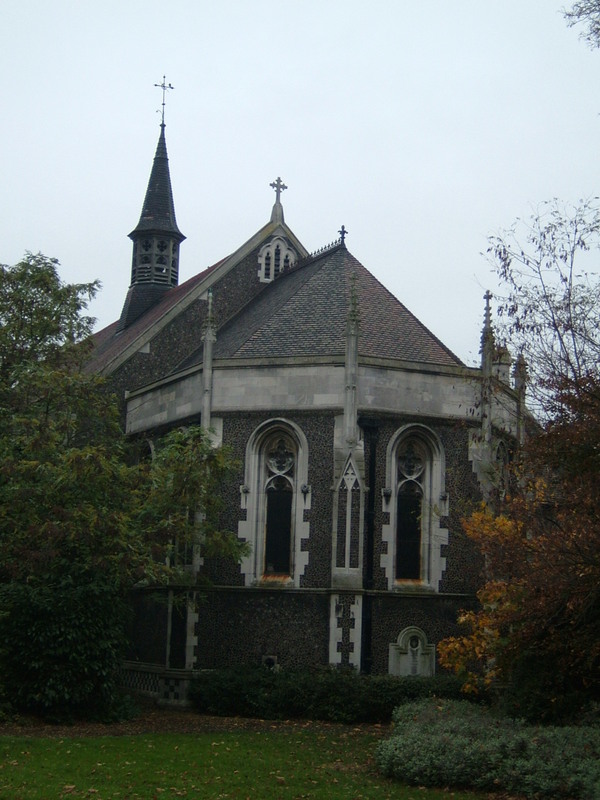 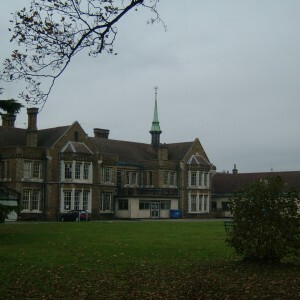 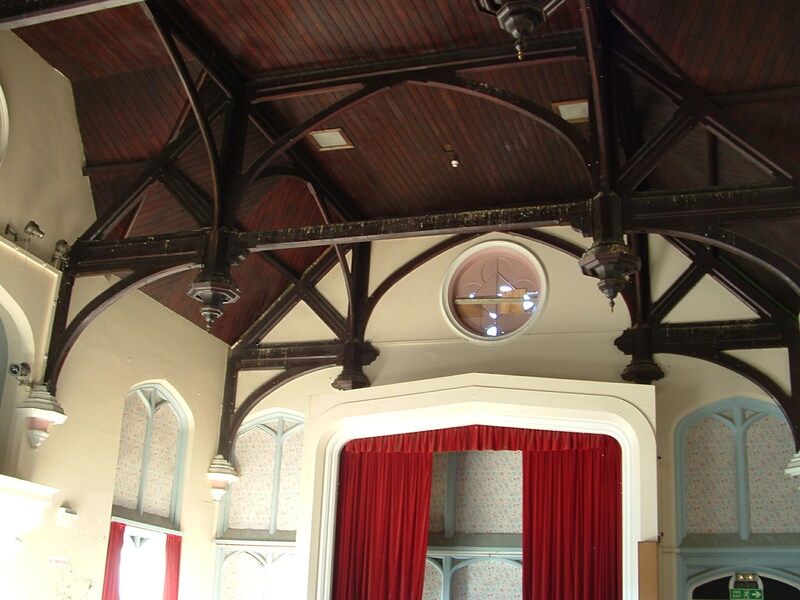 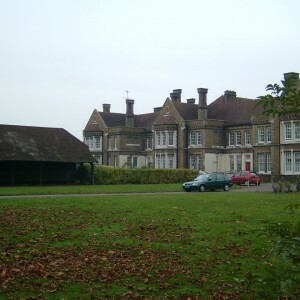 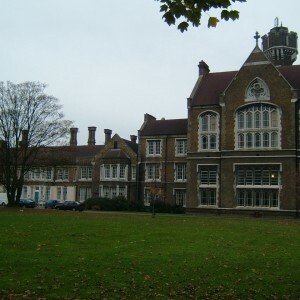 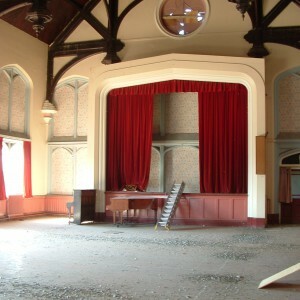 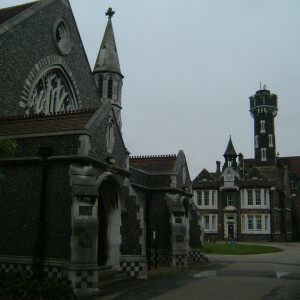 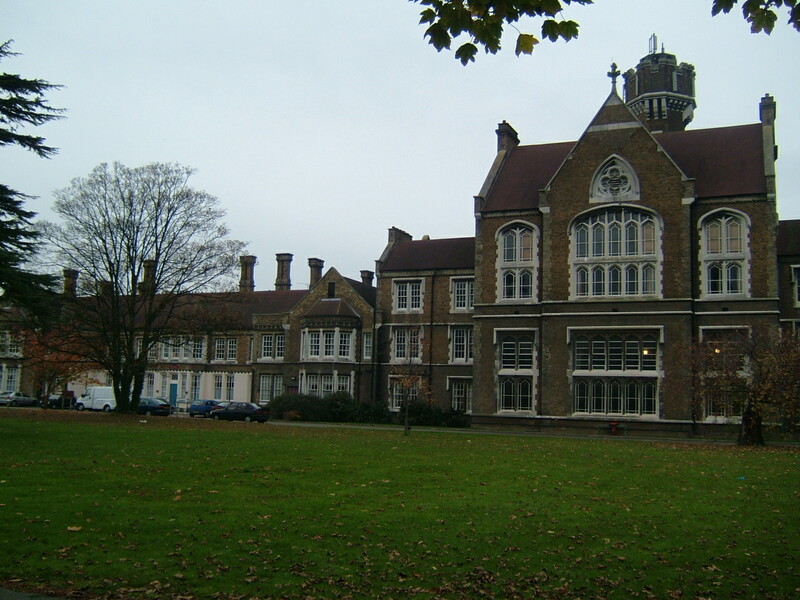 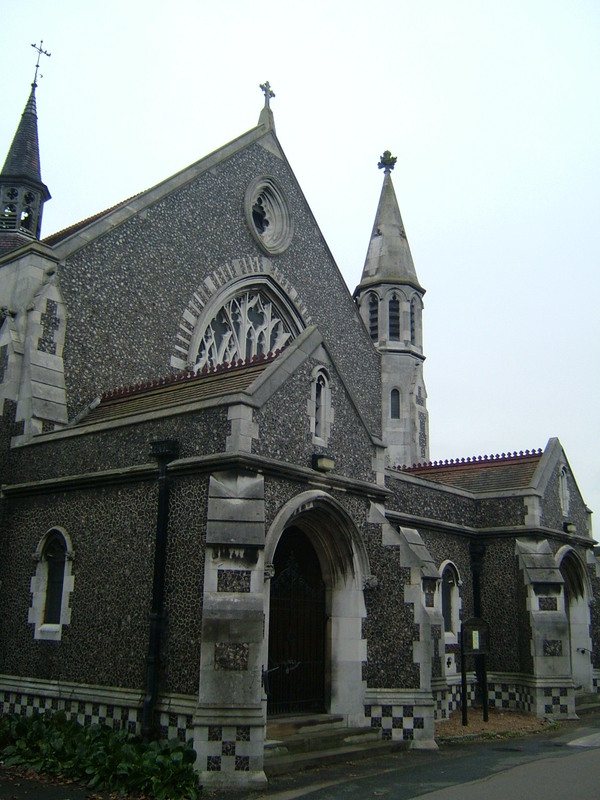 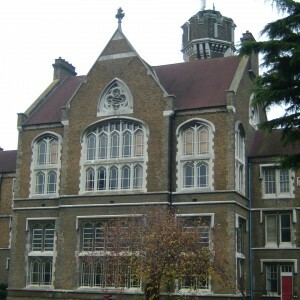 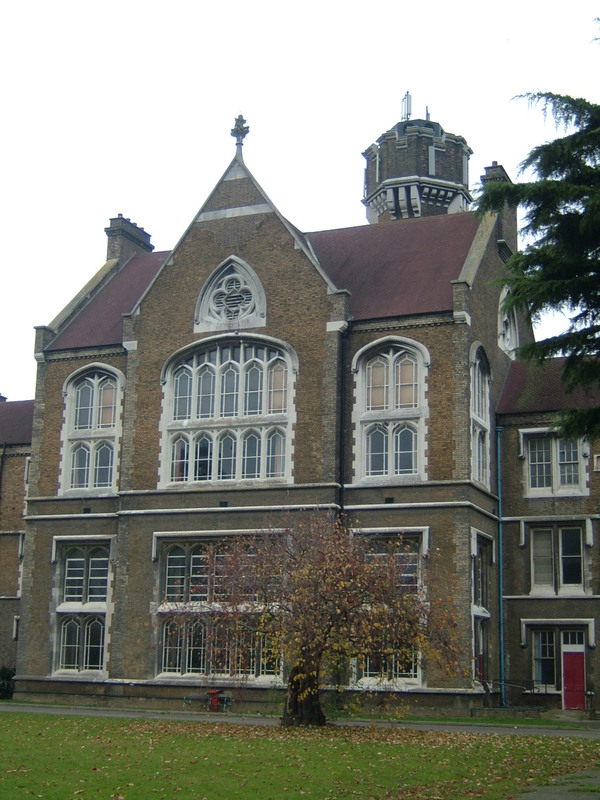 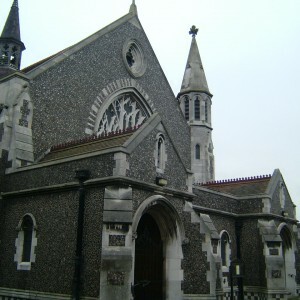 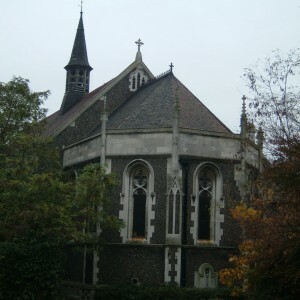 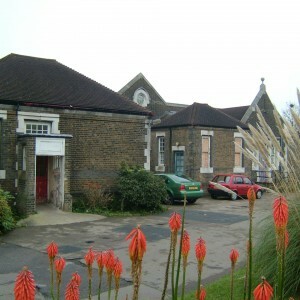 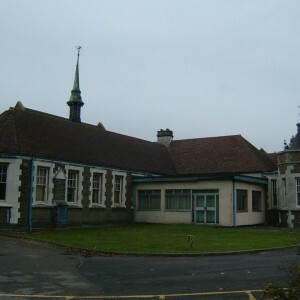 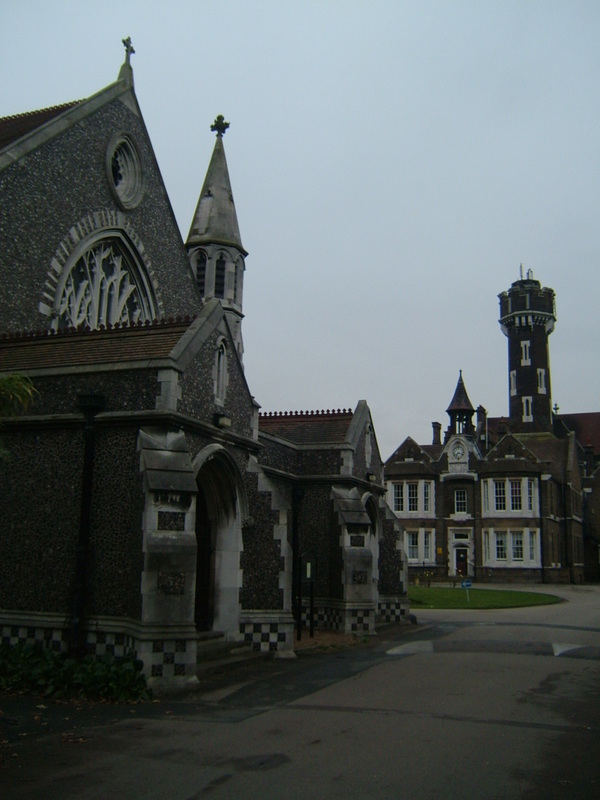 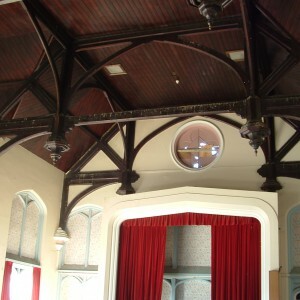 The south front was occupied by the recreation hall combined with chapel above, flanked by male and female ward blocks. 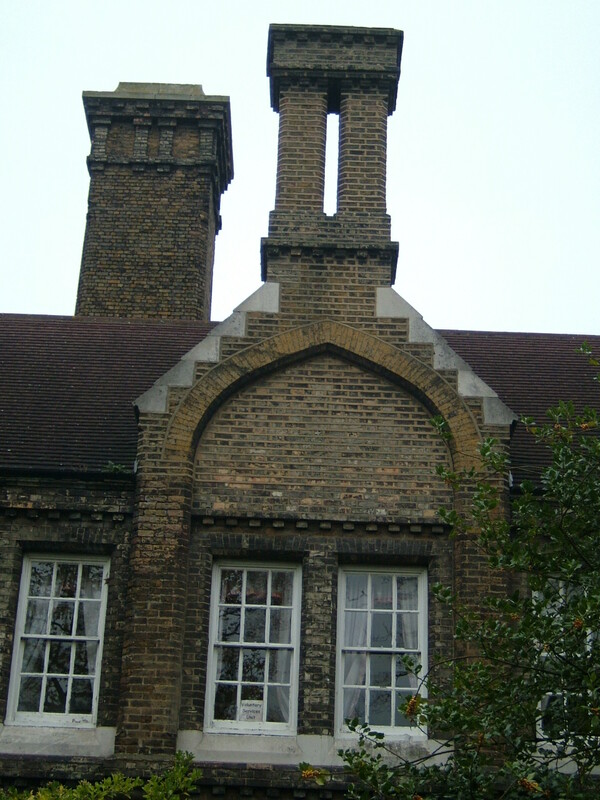 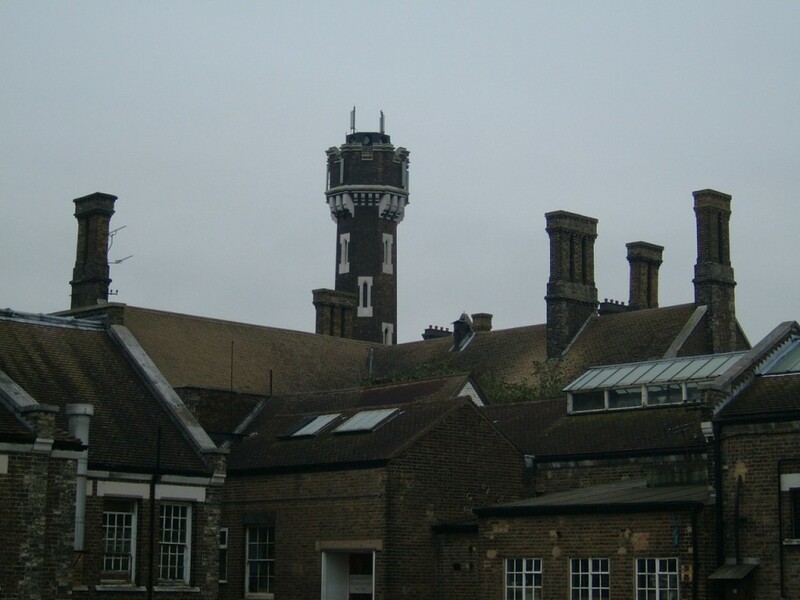 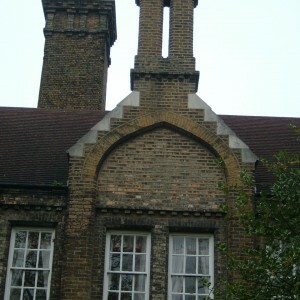 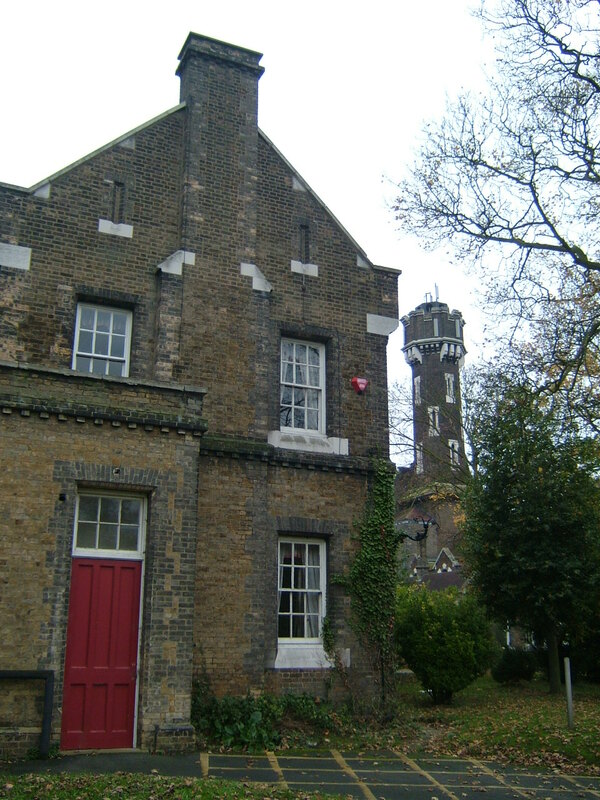 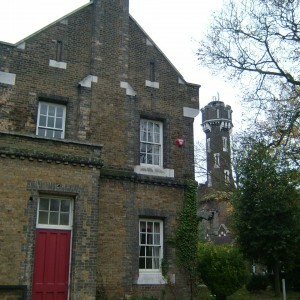 Between the administration block and hall stood the prominent tower concealing the boiler house chimney. 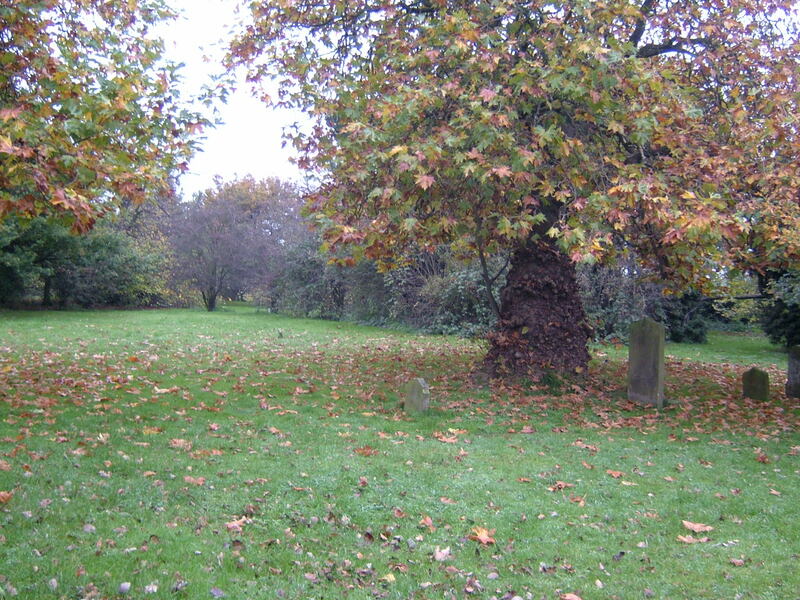 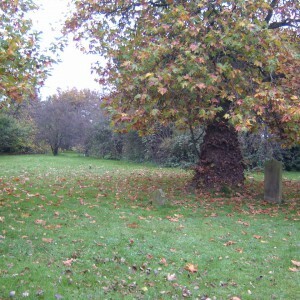 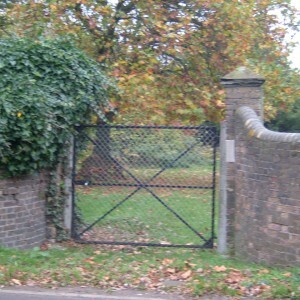 The hospital cemetery was located on the north side of Bow Arrow Lane. 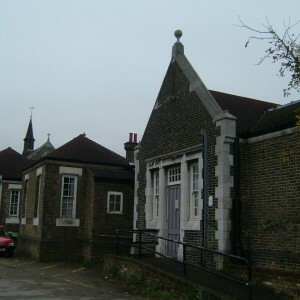 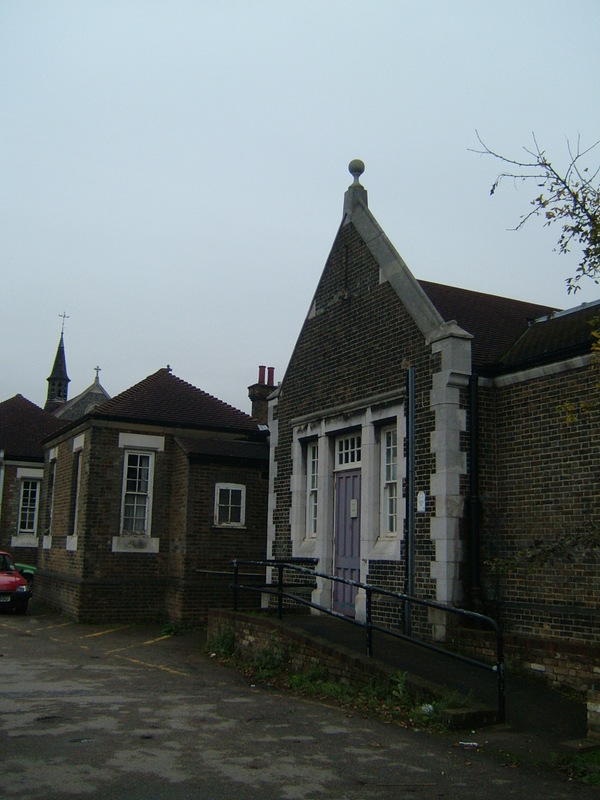 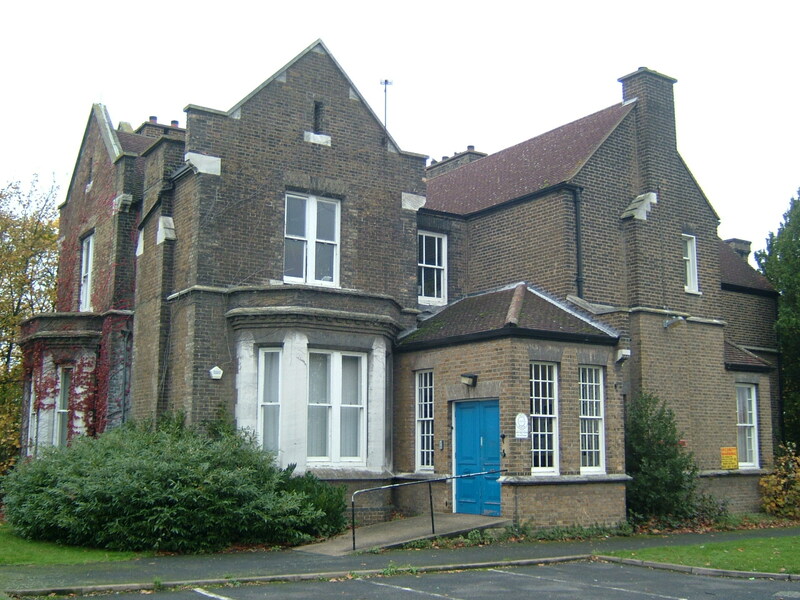 Later additions included an isolation hospital (known as the cottage hospital) at the corner of Cotton and Bow Arrow Lanes, followed by a a new detached chapel opposite the admin block consecrated in may 1901. 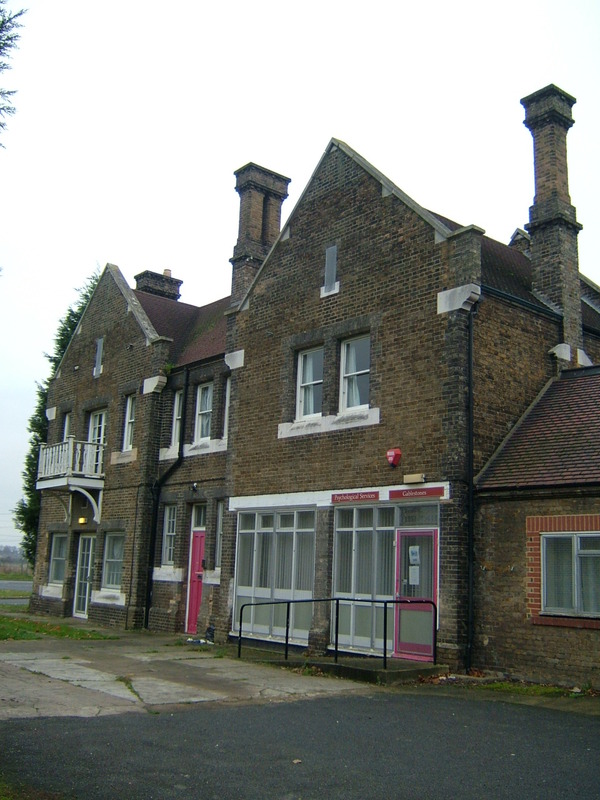 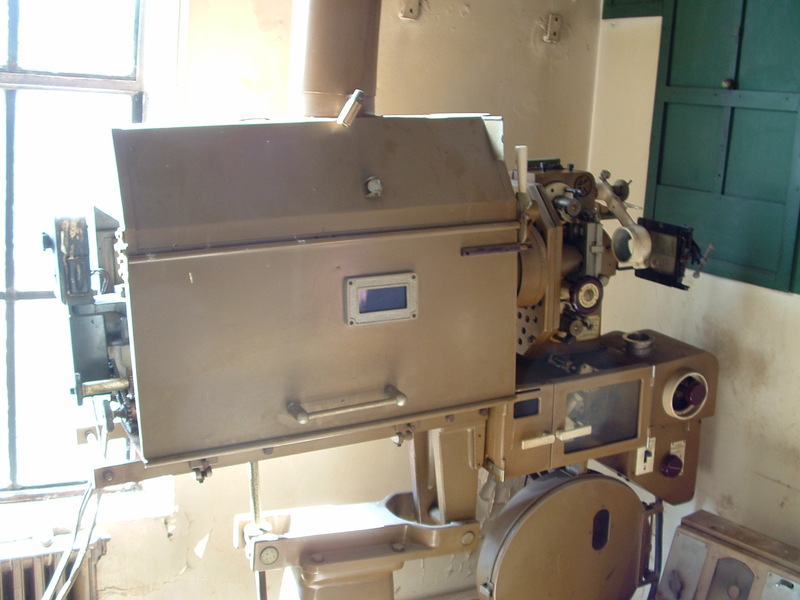 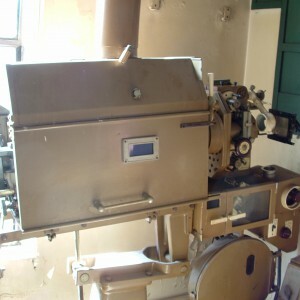 Further additions consisted of enlarged laundry and workshop developments combined with a laundry workers block all on the west side of the main complex. 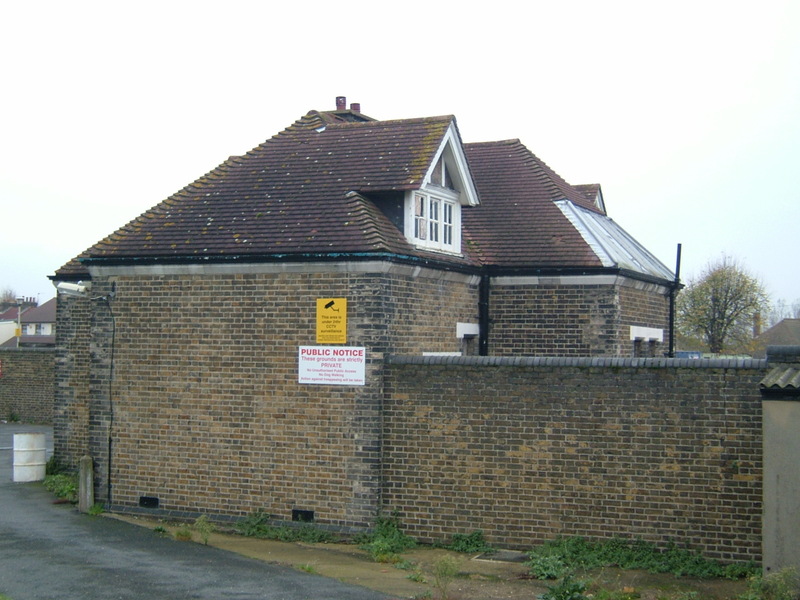 Two single storey sick and infirm wards were also built at either end of the South frontage. 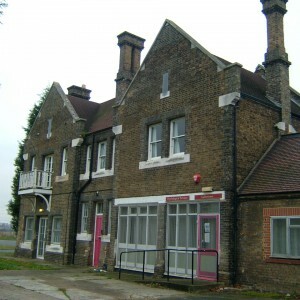 A nurses accommodation block was added during 1909-10. 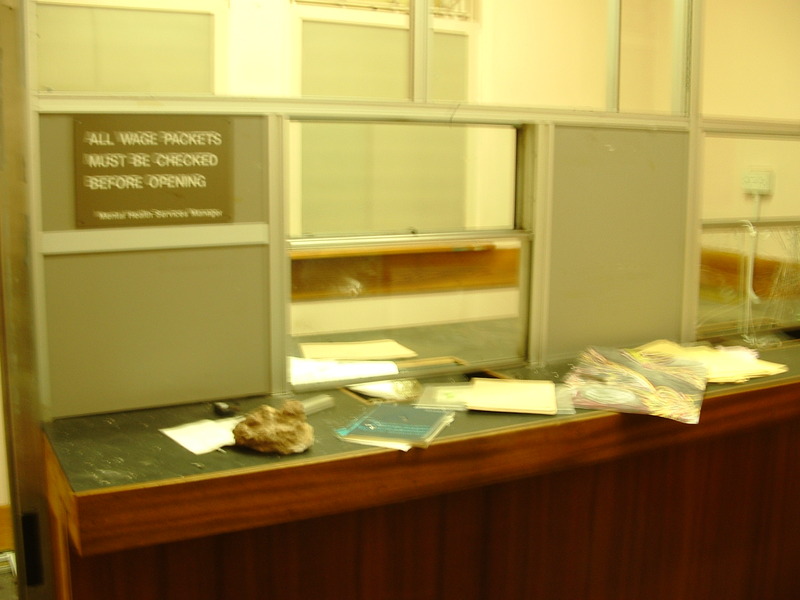 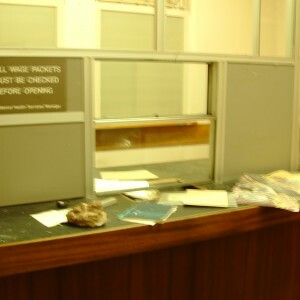 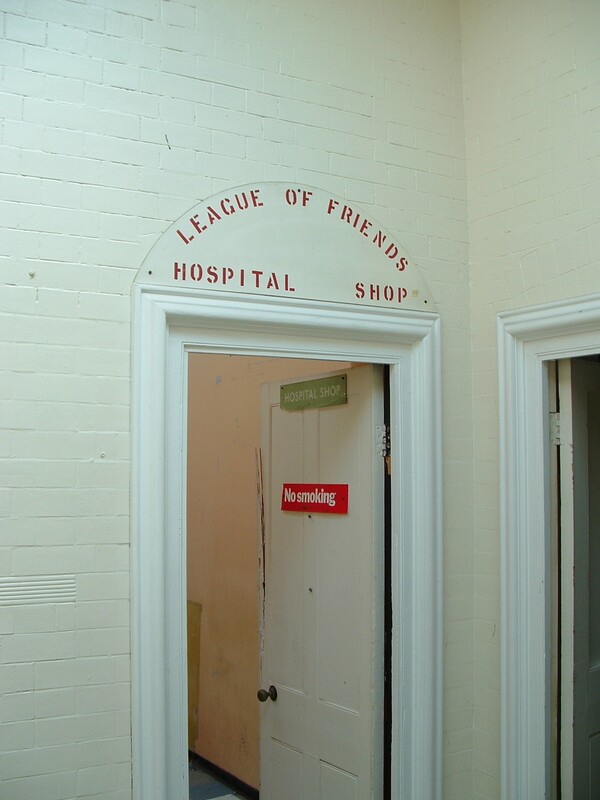 Declining numbers of pauper admissions led to excess space being used to take out of area cases and later private, fee paying patients (from 1892). 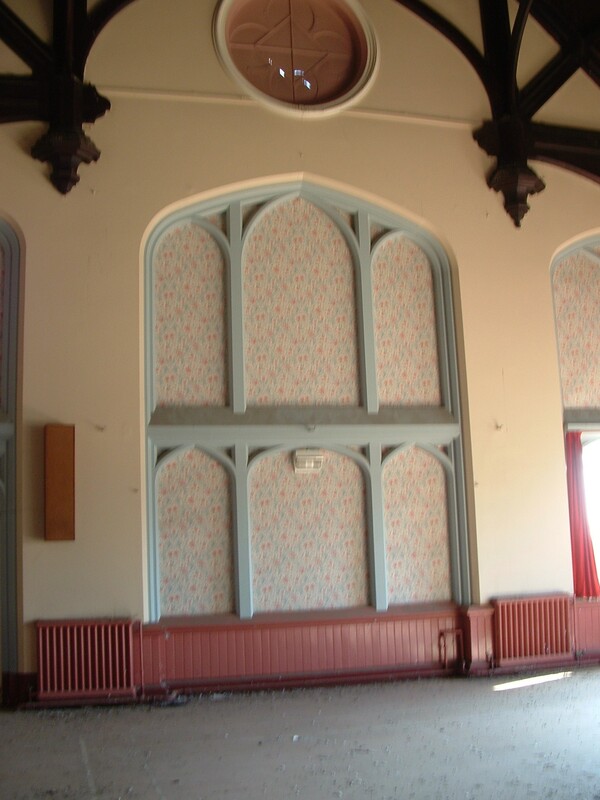 The remunerative nature of this work allowed further additions around the turn of the century. 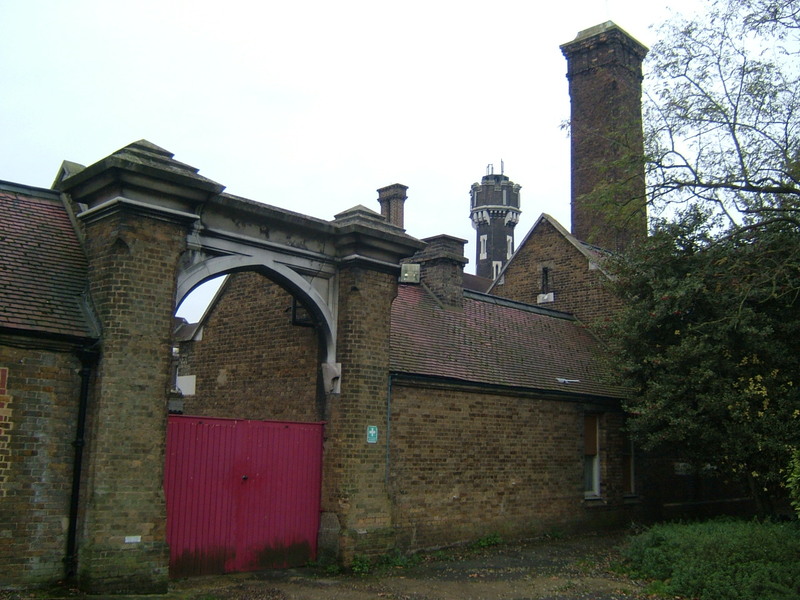 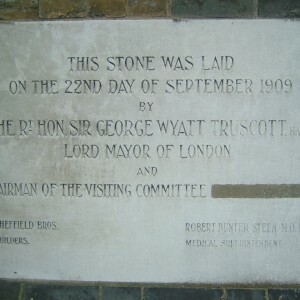 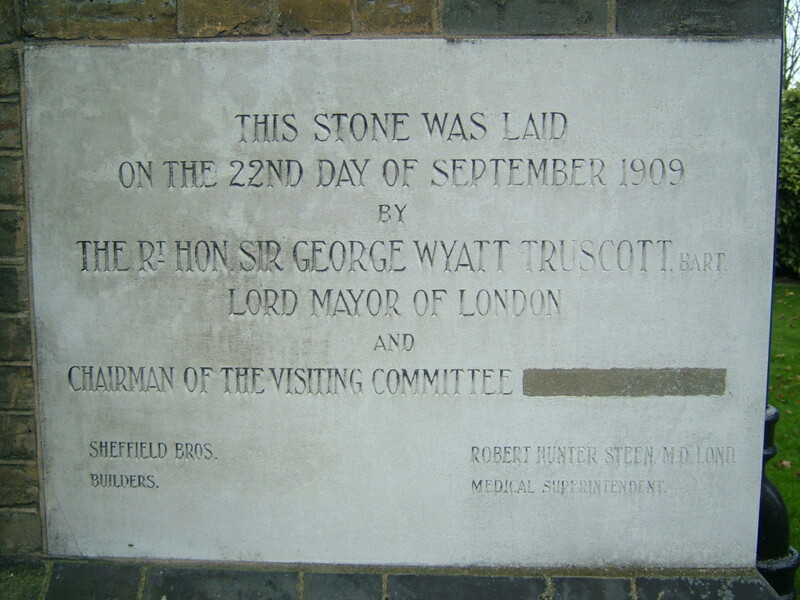 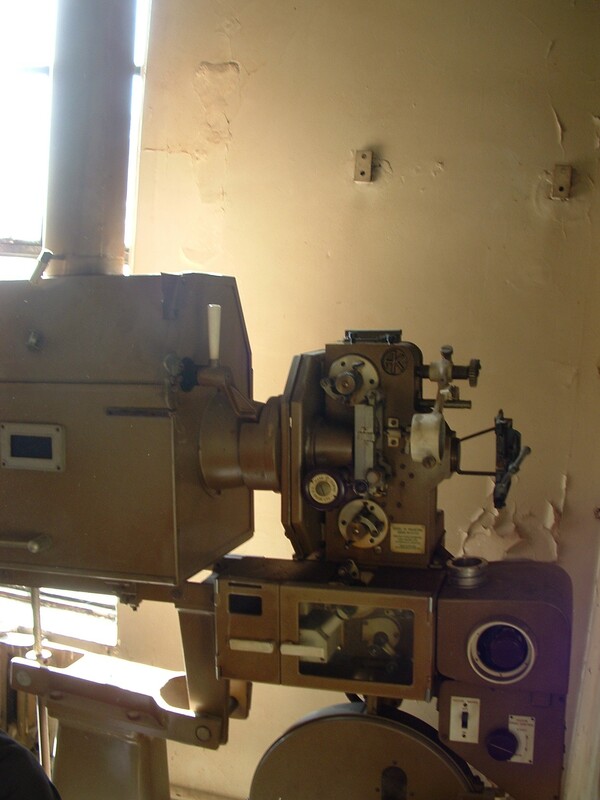 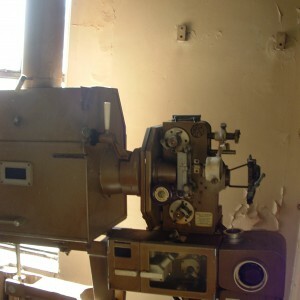 From 1924 the asylum was renamed the City of London Mental Hospital, then later became Stone House hospital on transferal to the National Health Service in 1948. 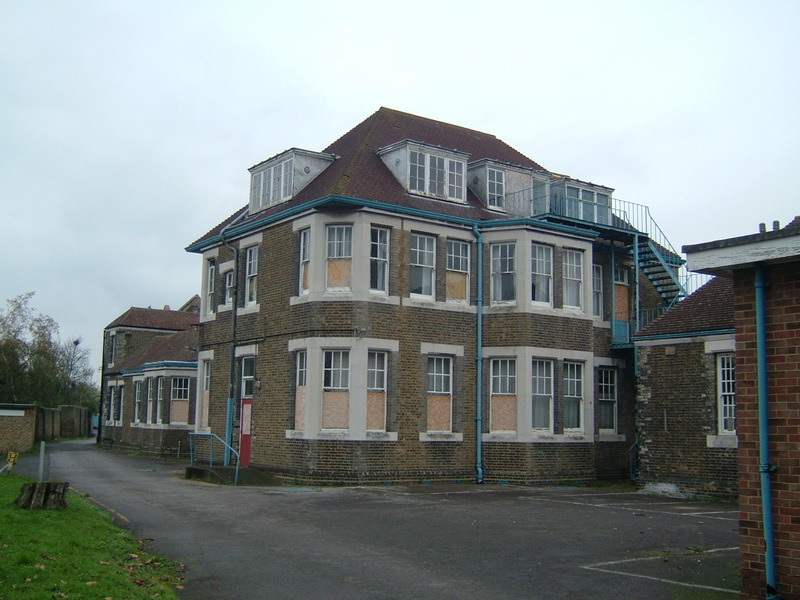 Prior to transfer to NHS over half of the population of nearly 600, were private patients. 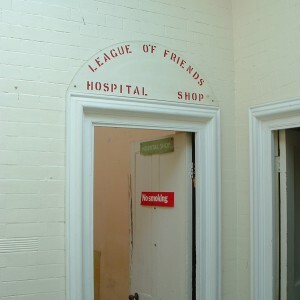 Only 50 patients were actually from the City of London, with the remainder coming from other authorities. 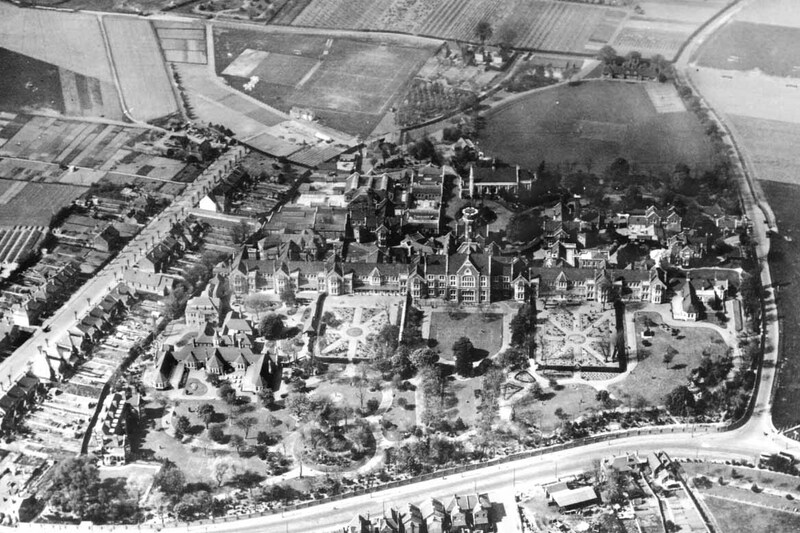 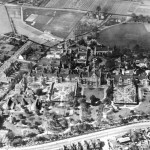 The hospital catchment area later took in local patients, from Dartford and Gravesend districts. 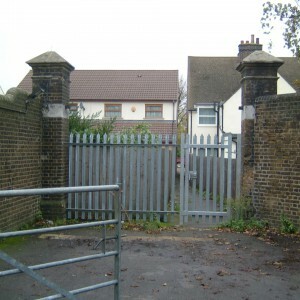 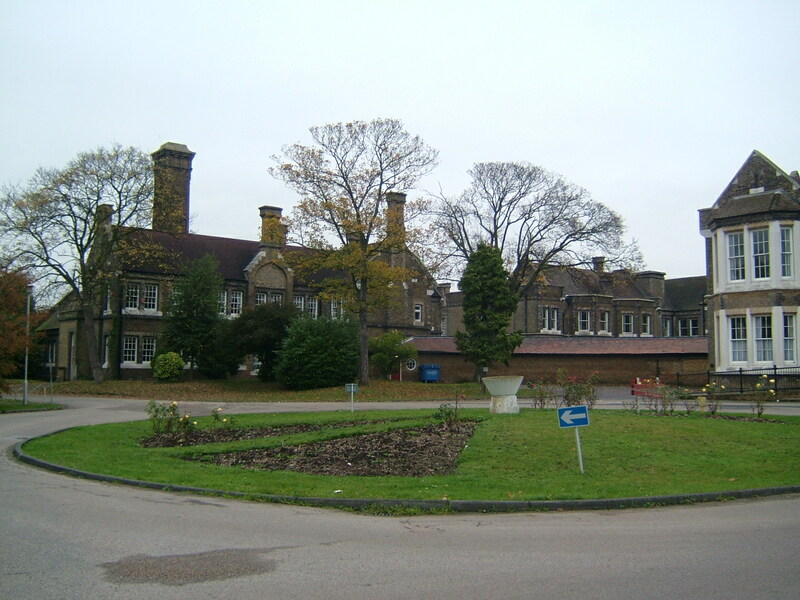 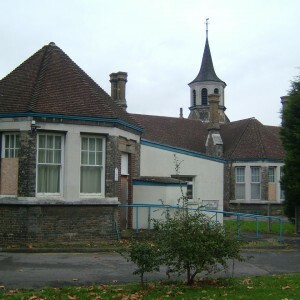 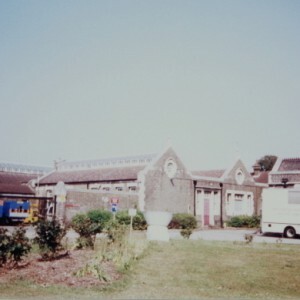 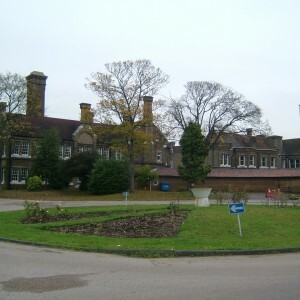 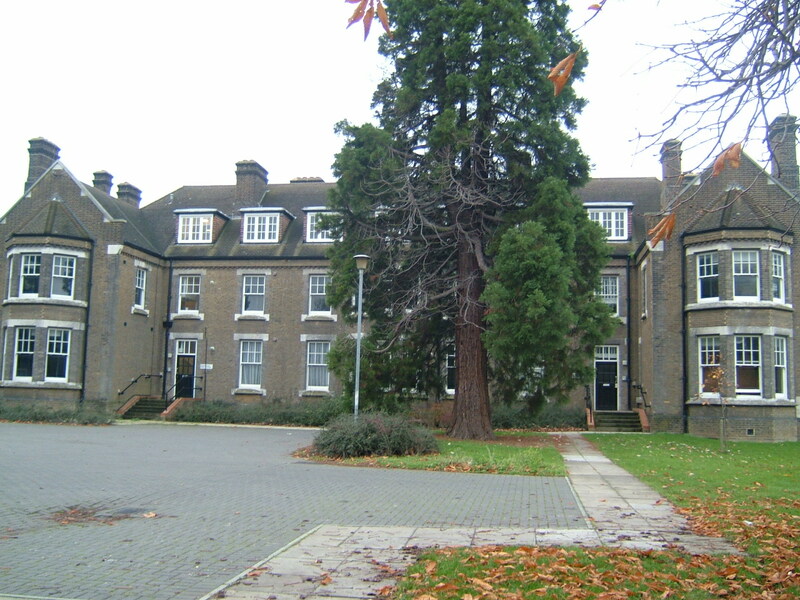 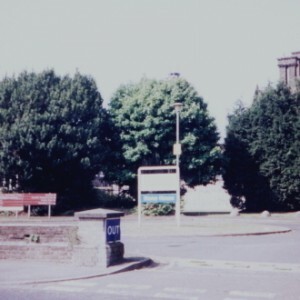 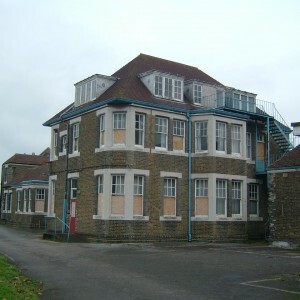 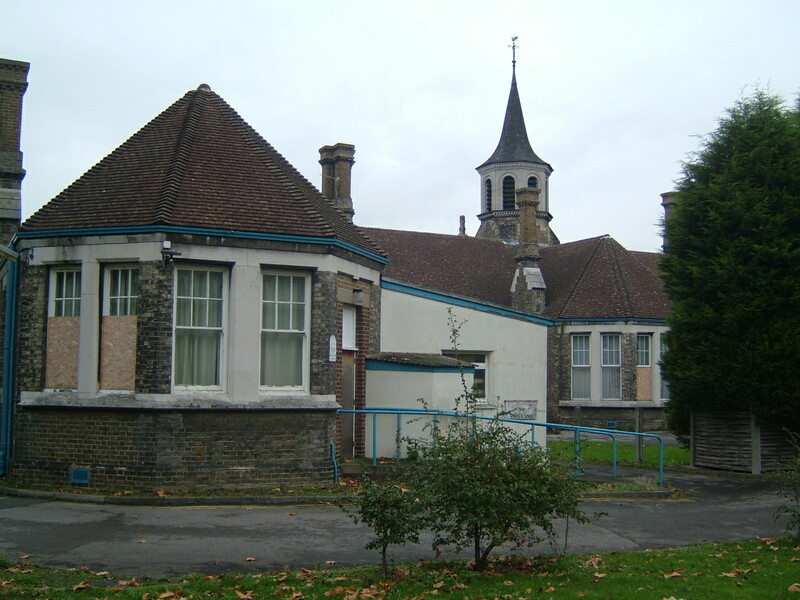 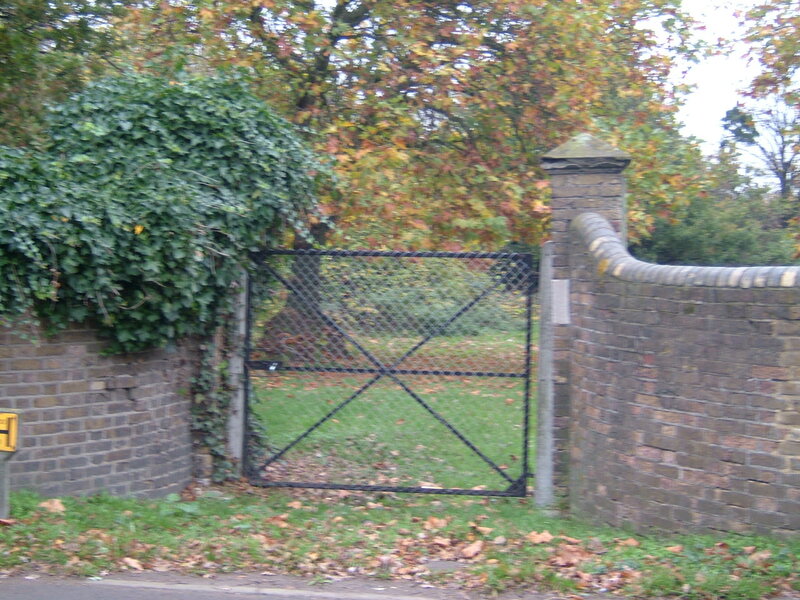 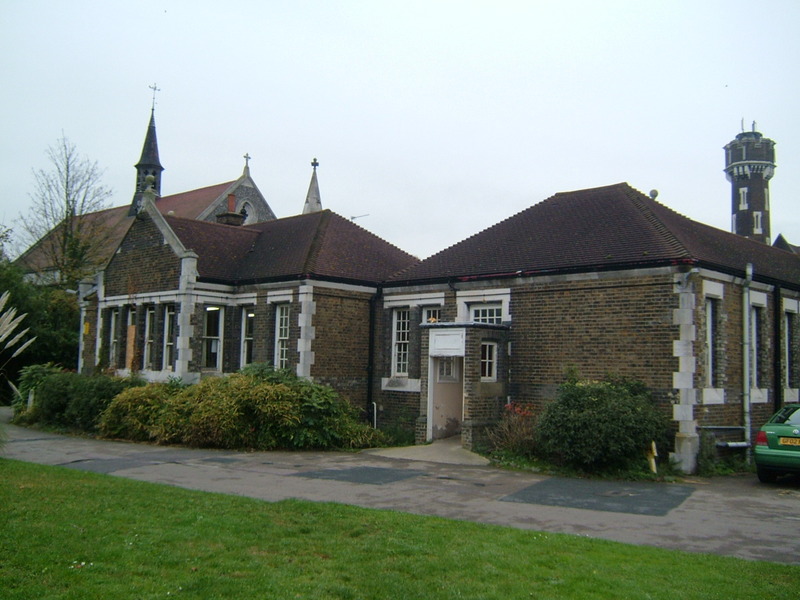 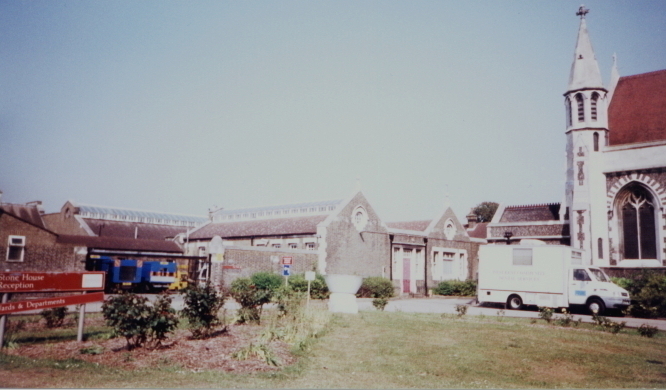 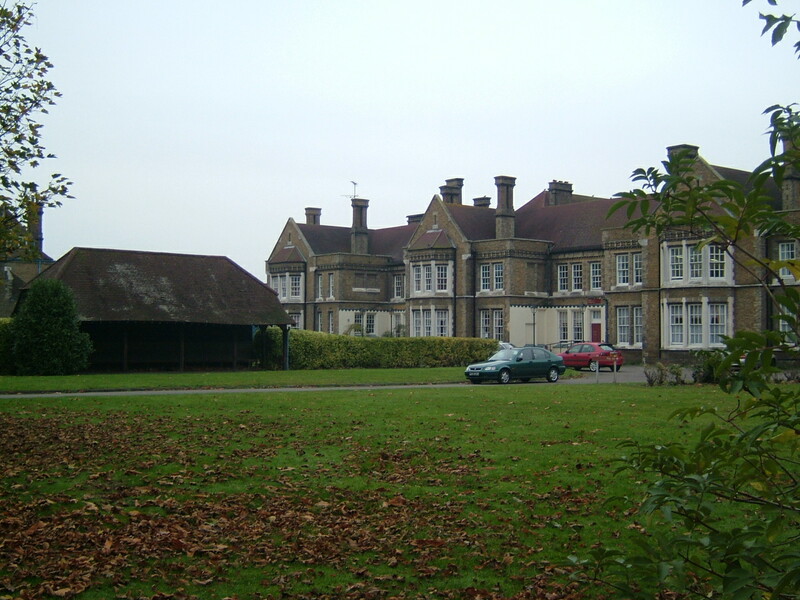 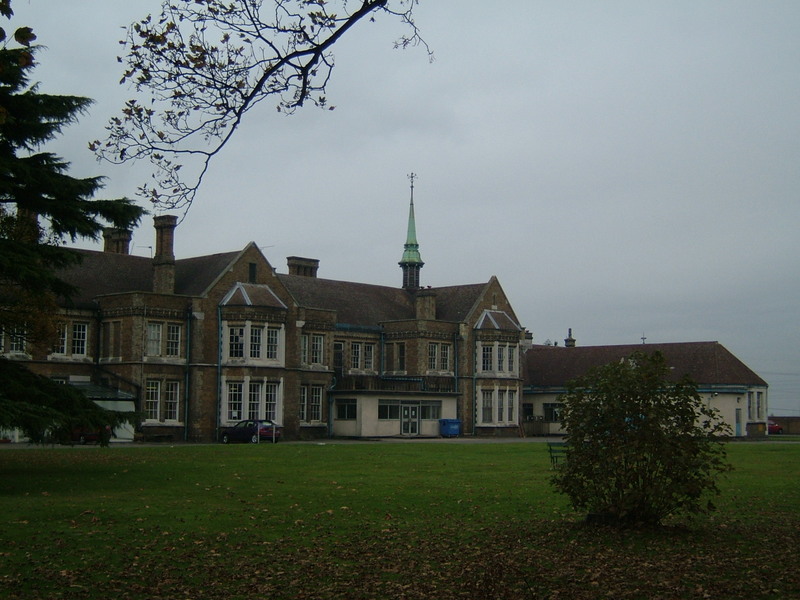 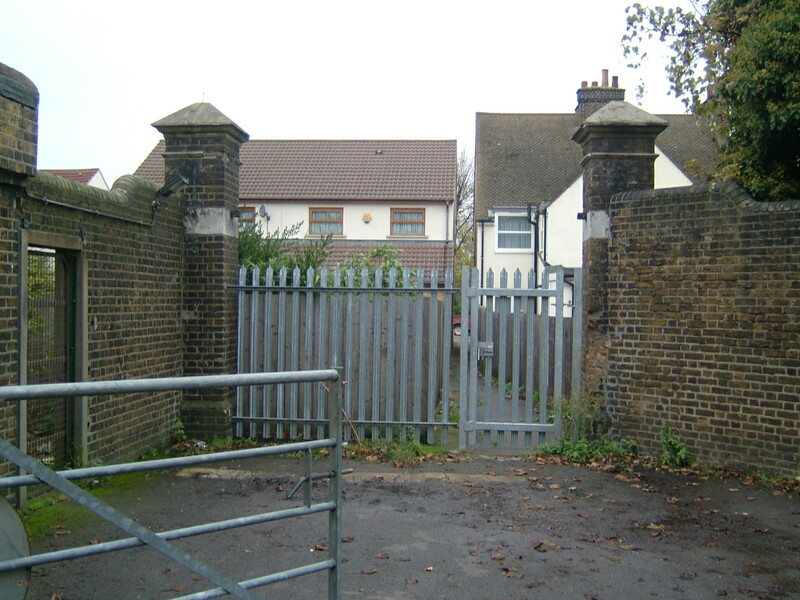 In the late 1980’s, an area of open land to the north east of the site, alongside Bow Arrow Lane was developed as Learning disabilities villas to accelerate the closure of the nearby Darenth Park Hospital. 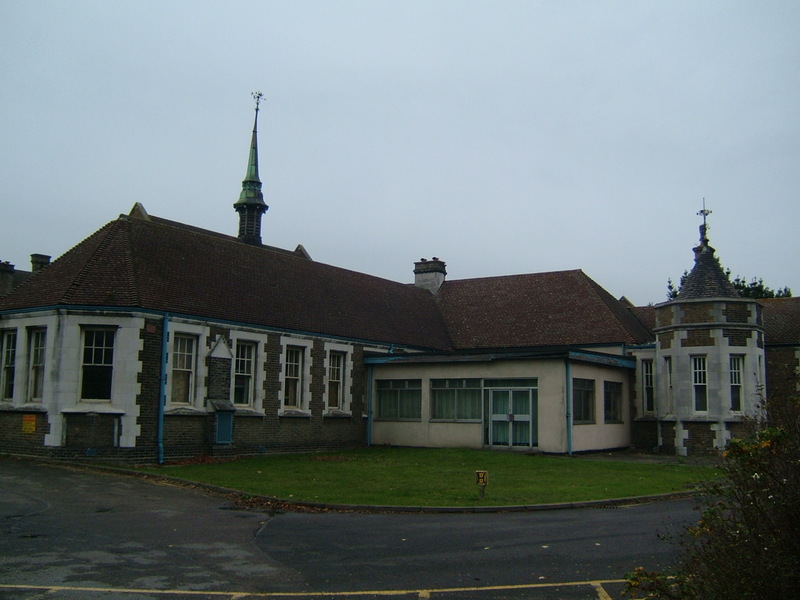 The Archery House unit was developed on land to the north, this provided some accommodation for Darenth Park relocated patients. 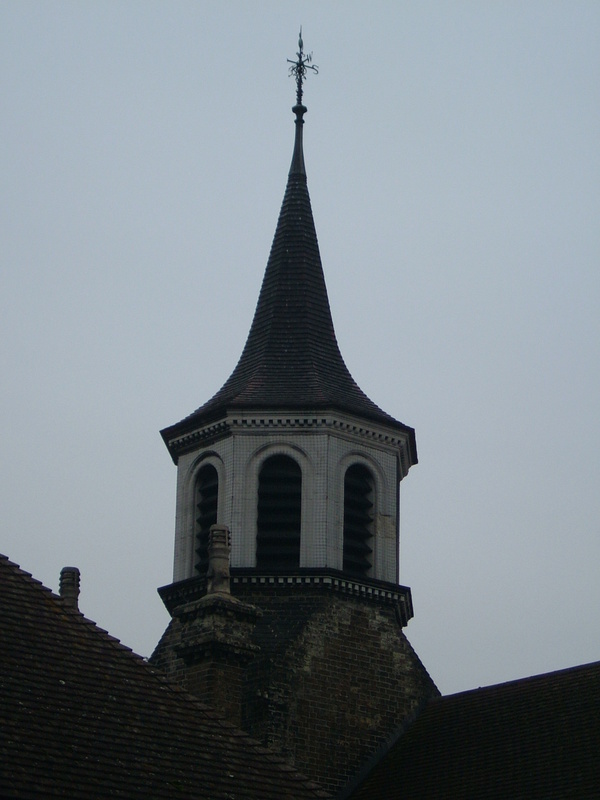 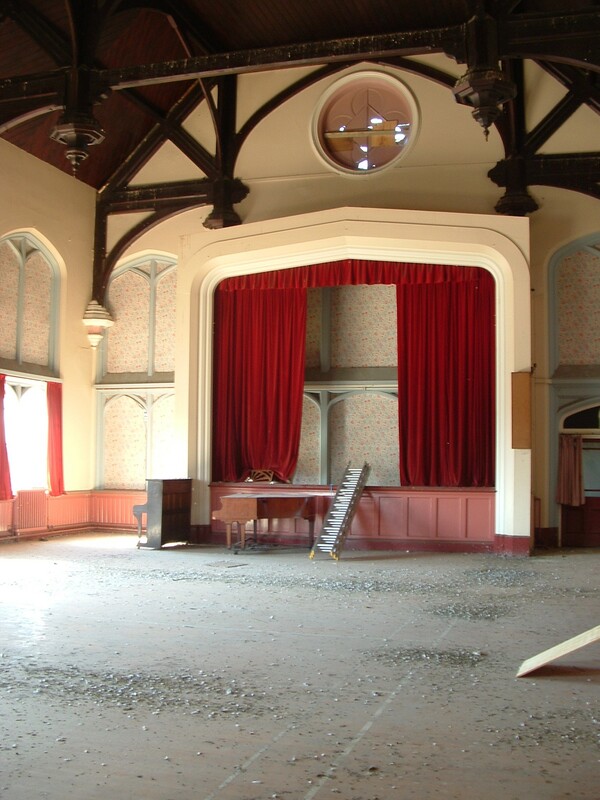 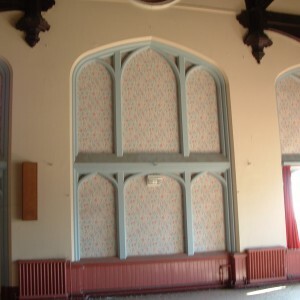 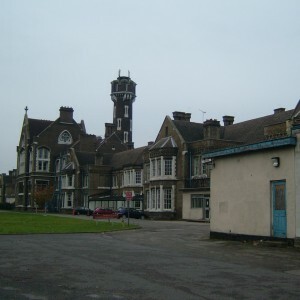 The main hospital, staff residences and chapel survived largely unaltered but run down after closure but have since been sympathetically converted to housing.